Do you know ‘Samurai Challenge’? It is an annual classic car rally competition, regularly organized by HOLDEN, a UK based vintage, and the classic car company. The year the organizers of the global event select japan as the host country. 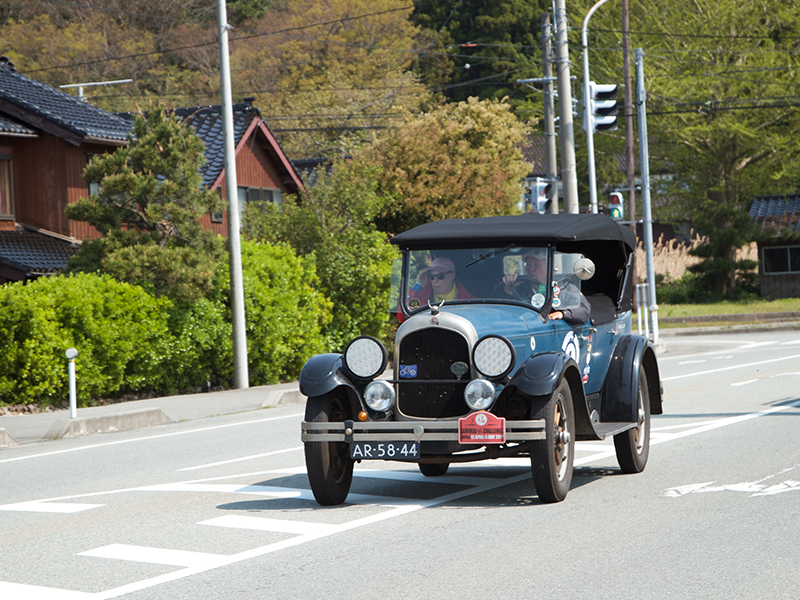 The driving rally route was 3,272km (2,033miles) from Kyushu (Fukuoka) in the south to Lake Toya (Hokkaido) in the north. The challengers came in Sado island also where I live. I was so motivated to see the rally. 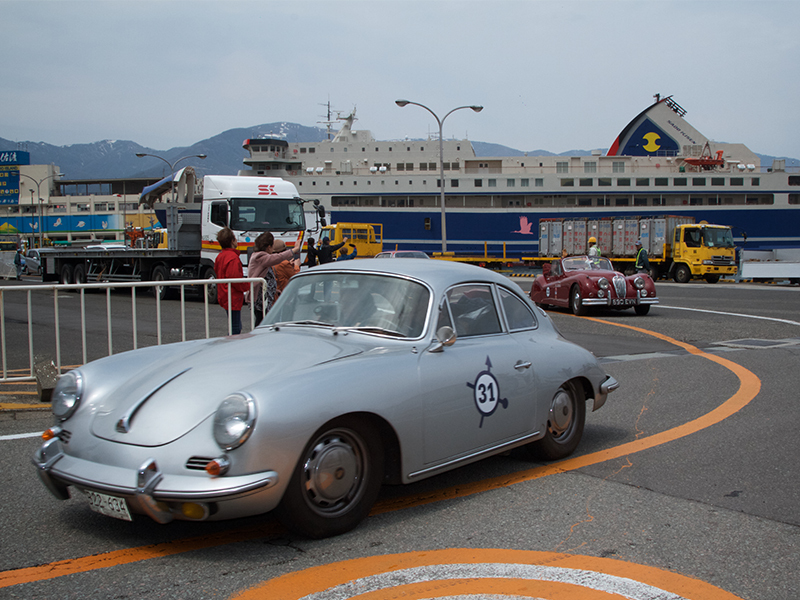 At 11:50 a.m of 29th April, they arrived in Sado island ,Niigata prefecture by ferry in Ryotsu ferry sea port. I reached in the sea port at 11:30 am to welcome them, but I could not see any Sado people there. 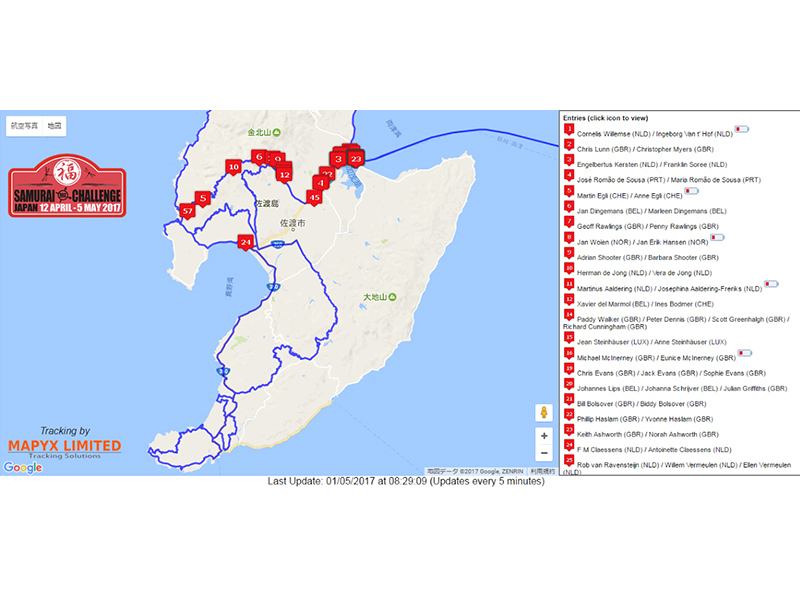 I was surprised, nobody might not interested to see the exciting international rally event in Sado. 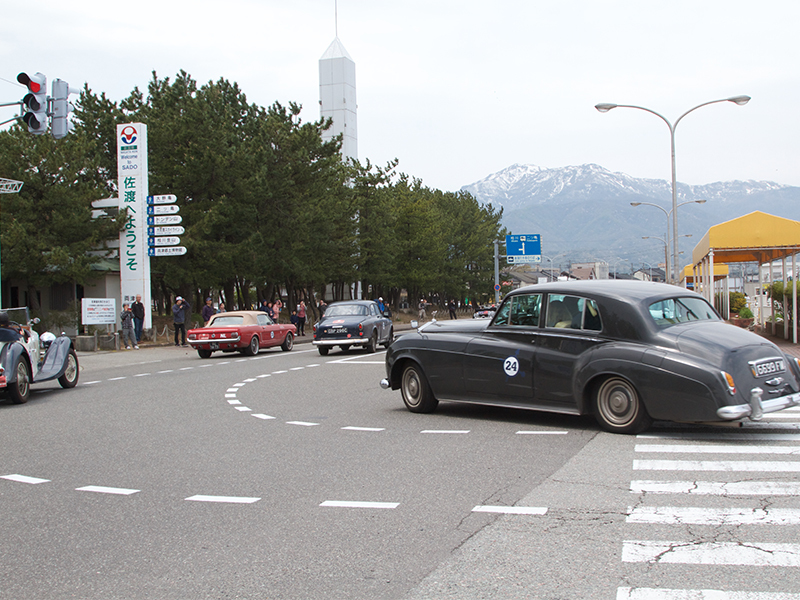 But Just before cars arrived at 11:45, many people gathered suddenly! I understand again the Japanese are so punctual! Even an old woman came with her walking sticks. I was happy to see the smiles old woman while the rally was running. 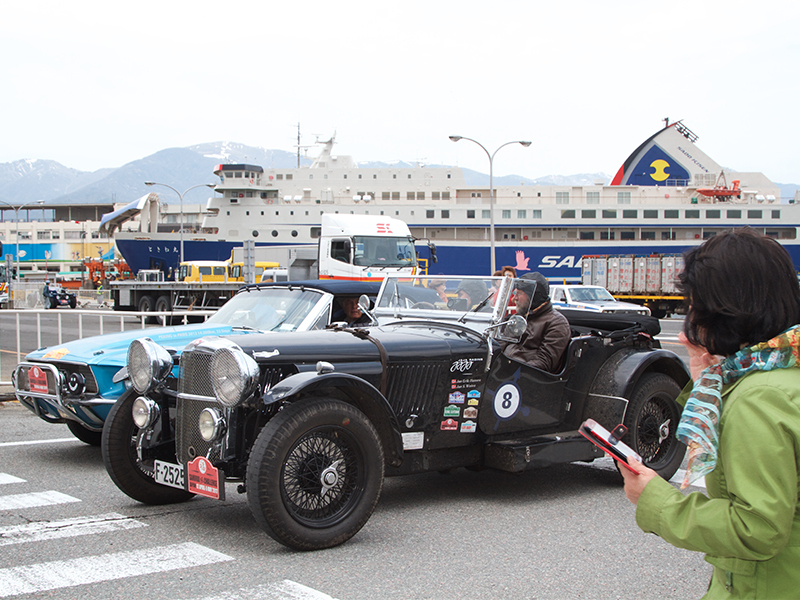 The cars stayed in Sado Island 3 days, from 29 April to 1 May, as part of the Japan-wide rally in 24 cities. Nationwide roadshow rally was held from 12 April to 5th May 2017. 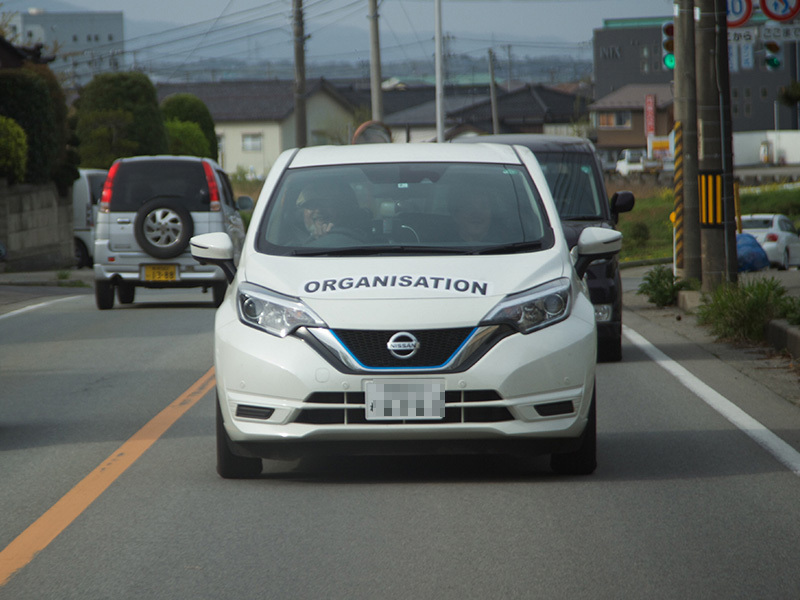 The challengers drive the main roads across the island and enjoyed life, sea sight beautiful scenery, green nature, however Sado’s original food and drumbeat ‘Kodo’ play. 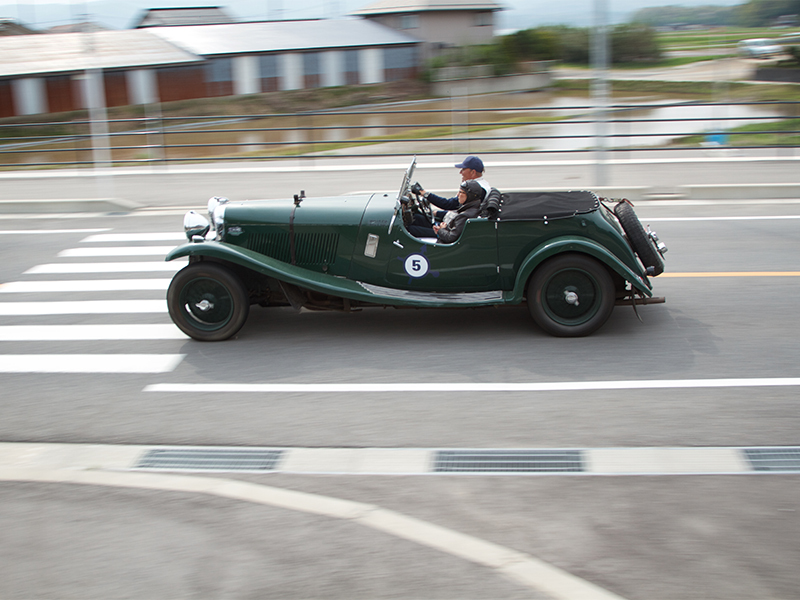 To appreciate the challenges, local people slow down their cars, some time went behind to enjoy together the driving. Sado is a mountainous green island surrounded by the sea. It has many ups and downs roads where race went also. From the top of the mountain, sea-views are huge and exotic. 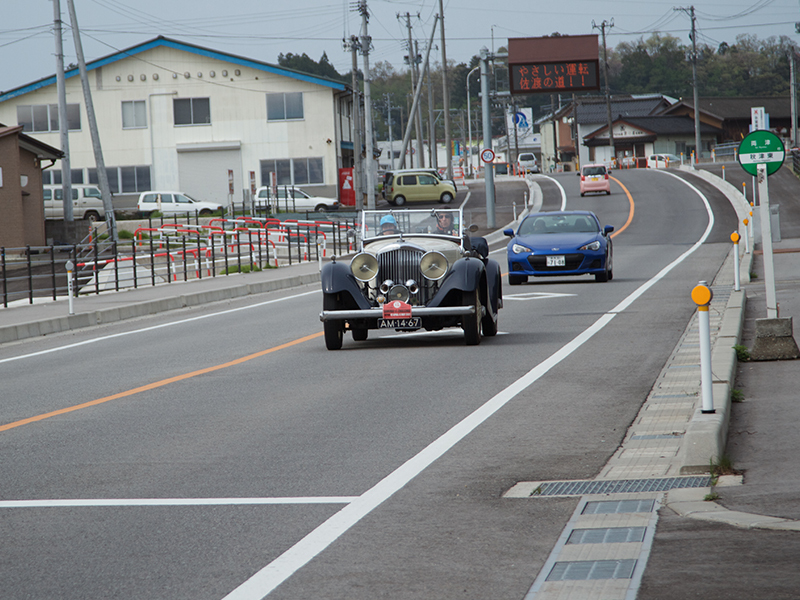 I was surprised, they as they selected mountainous roads, which is not easy street even for modern cars. Inside Sado the roads are straight, but in mountains like a spider nest. They might enjoy beautiful sea from the top after fearful driving in the mountain. 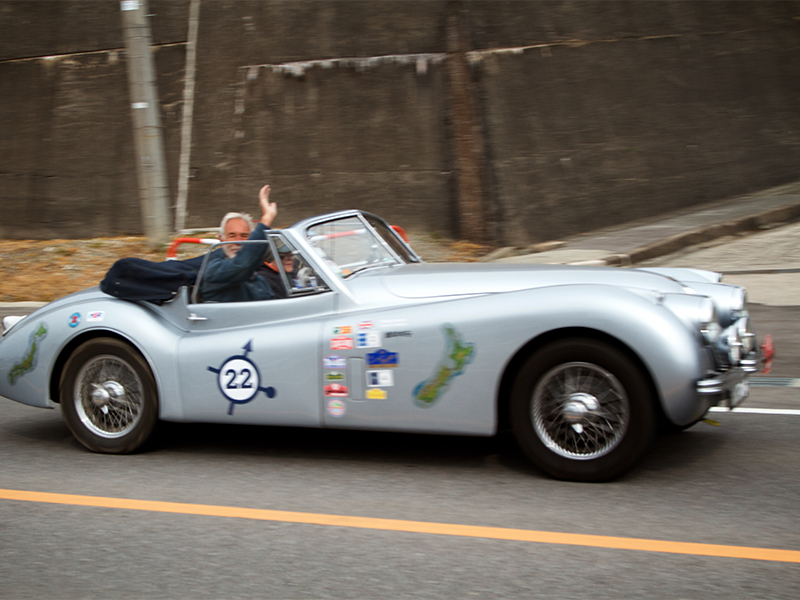 The groundbreaking events of vintage and classic cars generally held widely in Europe and North America. I did not know, it is also popular in Japan. 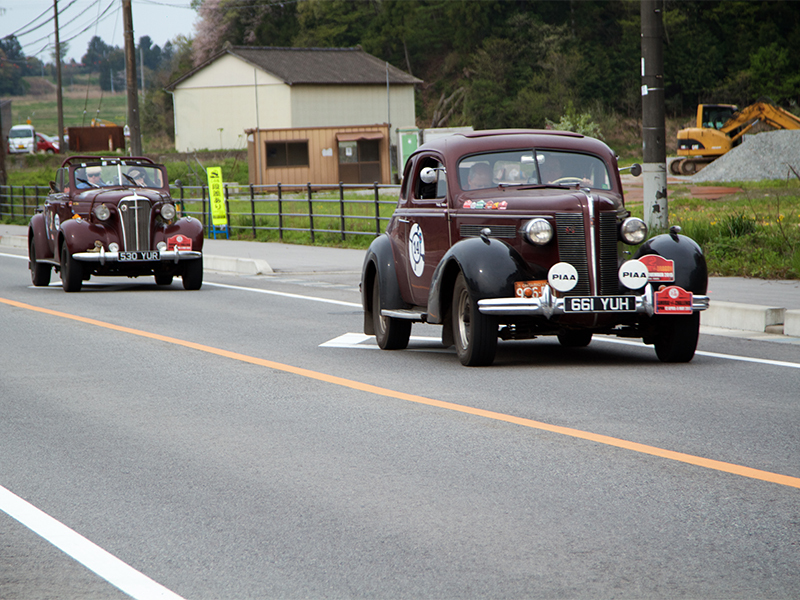 I was glad to see about 50 classic cars together. While cars were moving, my mind also was moving to the glorious past. 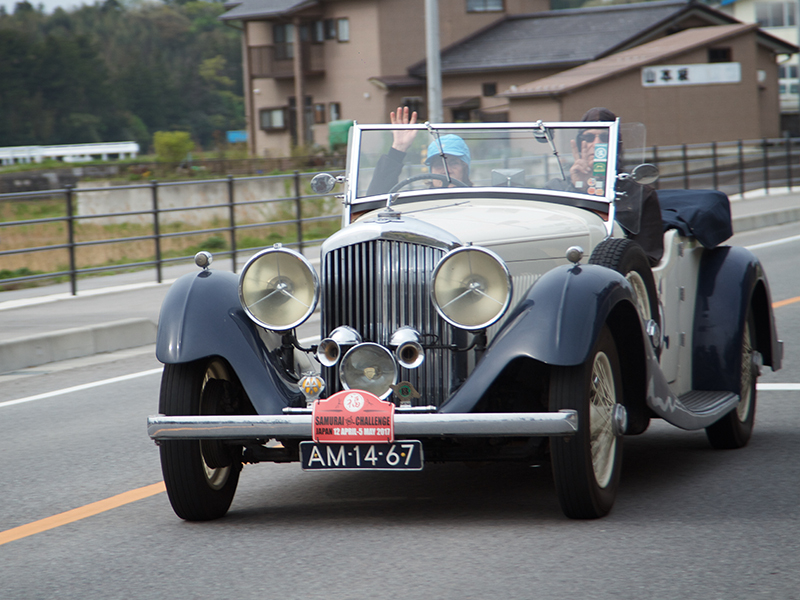 As a citizen of developing nation, this is my first experience to see such classic car rally. The country of the modern car will appreciate classic cars, I never could imagine. Old models cars’ rally in original Island nature was really fantastic. I feel, ‘old is really gold’.